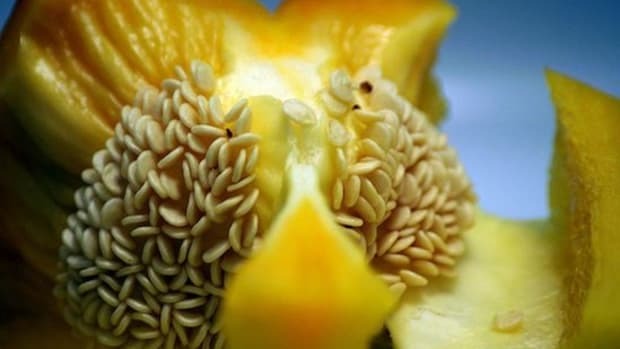 Bombs usually are not a good thing--the exception being a seed bomb, of course. 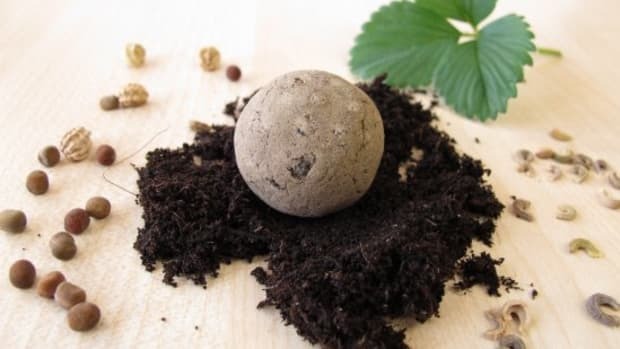 Seed bombs are mixtures of soil, compost and seeds that can be used to plant in difficult to reach locations. 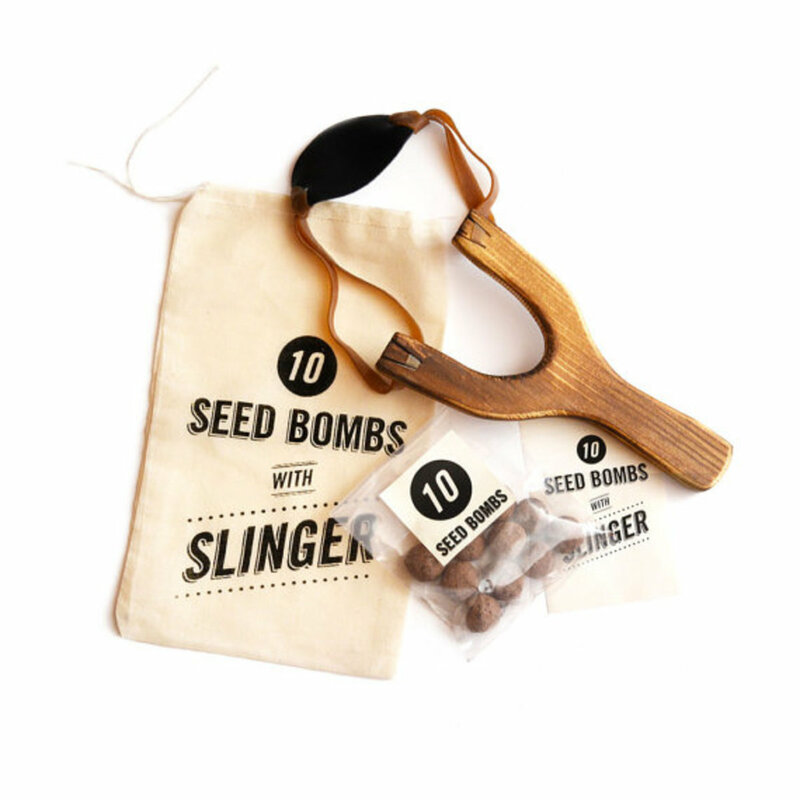 Seed bombs have long been one of the main tools of the guerrilla gardener. 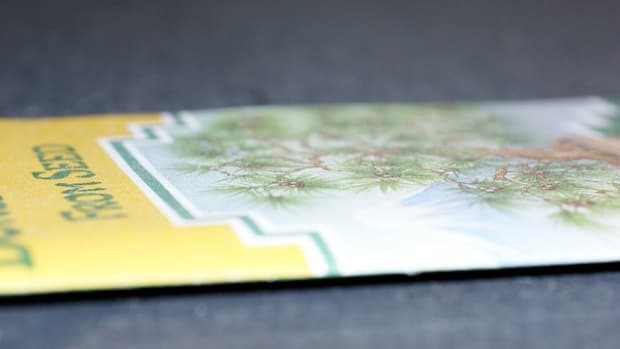 (Guerrilla gardening is the practice of gardening locations that the gardeners have no legal rights to--abandoned lots, grassy strips along highways and more.) 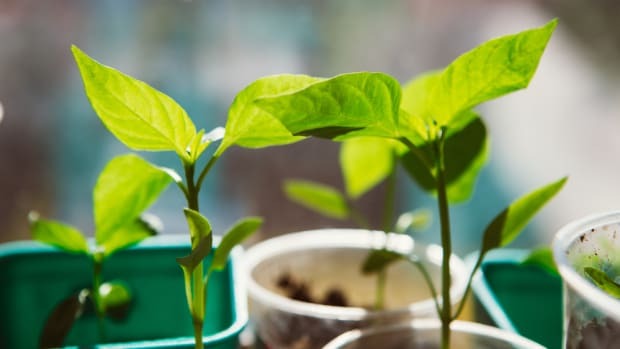 Guerrilla gardening is often done as a political statement on the meaning of ownership, or addressing the very real challenges of urban food deserts affecting millions of Americans. Seed bombs have gone way more mainstream recently, and they aren’t just for the guerrilla gardener anymore. Lots of couples have turned to using them as wedding favors. 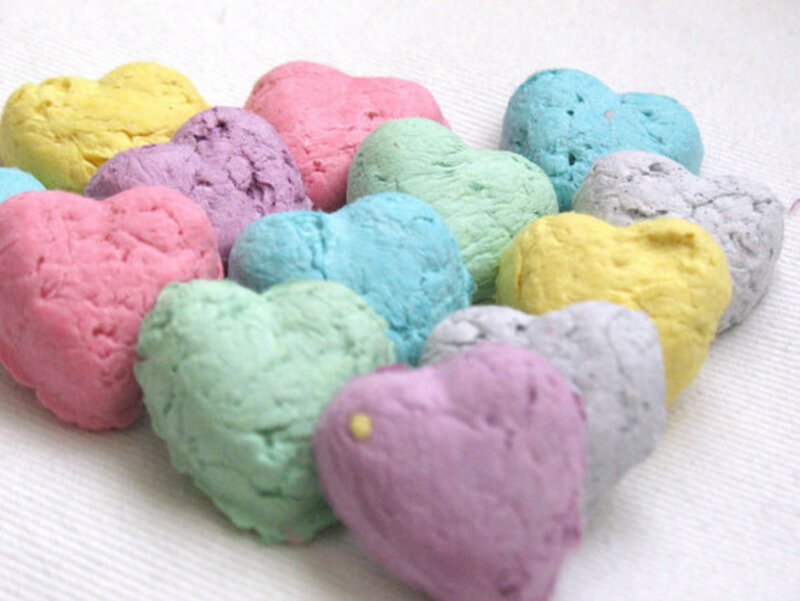 Pre-made seed bombs are available for purchase and making them is a great gardening project for kids. Want to make your own seed bombs? 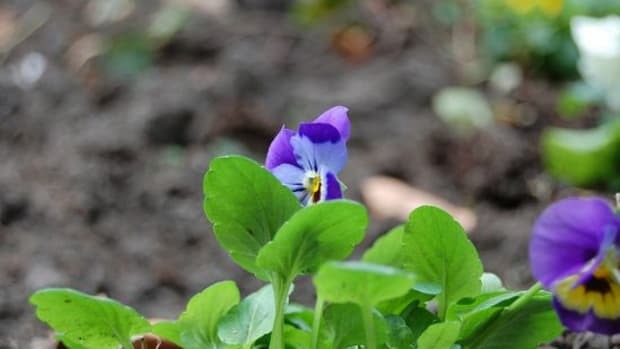 You can choose to plant herbs, wildflowers, edible plants, perennials and more. Seed Bombs on Etsy - If you like the idea of seed bombs, but don’t necessarily want to get your hands dirty, Etsy is a great resource for purchasing pre-made and cleverly packaged seed bombs. 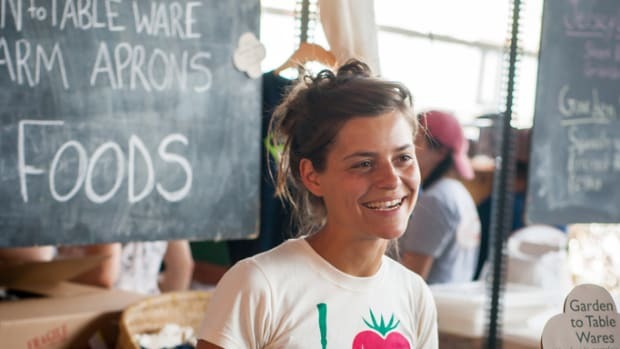 How to Make Seed Bombs (and Not Get in Trouble Doing It) - For those of us who like the idea of seed bombs but who want to think a little more about the consequences. Seed Bomb Vending Machine - A very cool company, GreenAid, sells grocery store candy machines filled with seed bombs. They are for sale to business owners, educators and concerned citizens. Seed Bombs in Bulk - If you are ready to commit, considering purchasing in bulk. 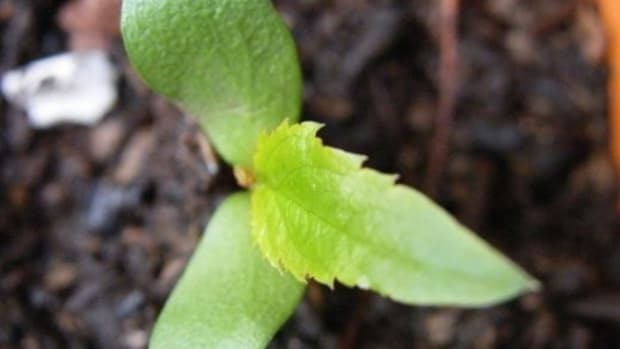 Guerrilla Gardening - Learn more about guerrilla gardening. Support Pollinators - Seed Bombs for Bees sells pre-made seed bombs featuring a bee friendly mix of seeds. Seed Balls for Kids - When making them with kids, calling them seed balls is an alternative as is talking about seed sharing. 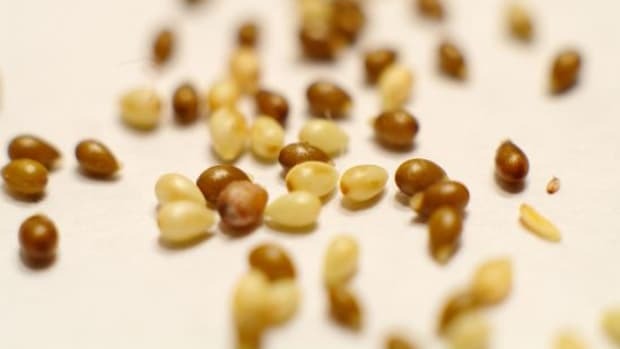 Making seed balls is a great DIY for Earth Day. 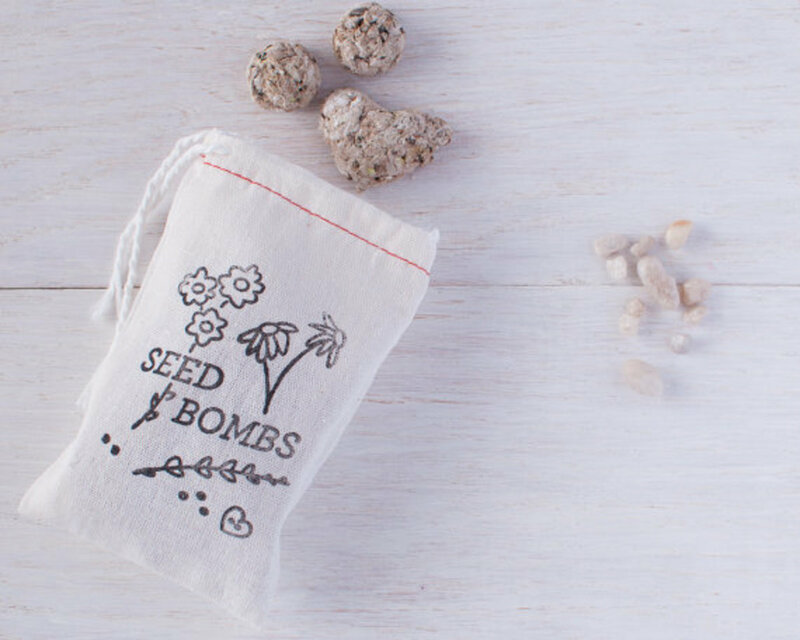 3 Super Easy Steps to Make a Seed Bomb: Rise Up, Guerrilla Gardeners!